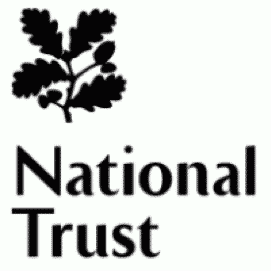 Our team includes Forest School Leaders, Forest School Assistants, a Woodland Ranger and a Conservation Biologist. All Leaders have a First Aid Qualification (Outdoor & Paediatric First Aid) and all staff hold an enhanced DBS certificate. We also have Bucks County Council approved mini bus drivers on our team. From the students of Hughenden Primary School. 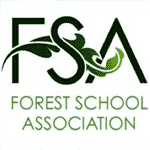 “We can’t believe how much fun we have had at forest school this term. We were given the opportunities to make dens, climb trees, dig and go on the swing. The teacher, Julie, brought in materials so we could make awesome crafts such as cranberry hearts, cheerio bird feeders, wood stars and clay monsters. On our last lesson, we lit a fire and toasted some scrumptious marshmallows. We also did amazing activities with another forest school leader, Mrs Mabey. But it wasn’t all hard work; there was time for snacks as well. We had either hot orange or blackcurrant squash and yummy biscuits. • And no teachers are allowed on the swing. “Over the past couple of weeks, every Wednesday afternoon, Year 5 have got dressed in their waterproofs, pulled on their wellies and squelched over the field to the conservation area for an afternoon of amazing activities at Forest school. At St. Albert the Great Catholic Primary School, we are fortunate to have, not only a new and bespoke school building, but also a superb outdoor area. This includes a fantastic spinney, which is home to our ‘Forest School’. 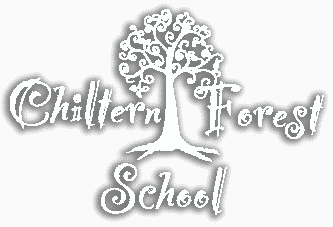 We are delighted to partner with ‘Chiltern Forest Schools’ to provide weekly opportunities for our pupils to achieve and develop confidence and self-esteem through hands-on learning experiences in our woodland. Led by qualified Forest School practitioners, our pupils take part in a range of inspirational activities from shelter building and woodland crafts, to cooking on open fires. 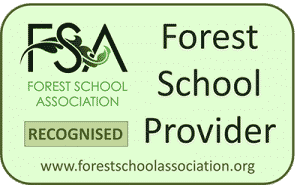 Our ‘Forest School’ perfectly complements our whole school focus on ‘learning powers’, allowing the children to take supported risks and become resilient, independent and creative learners. In addition, our pupils have the opportunity to take part in regular outdoor activities at lunch-time, as part of our ‘Forest School Friday’ initiative.